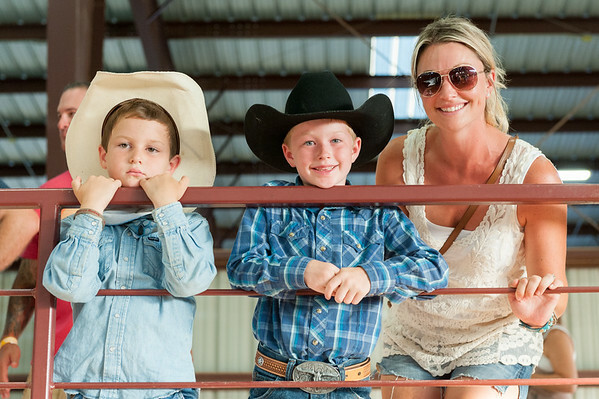 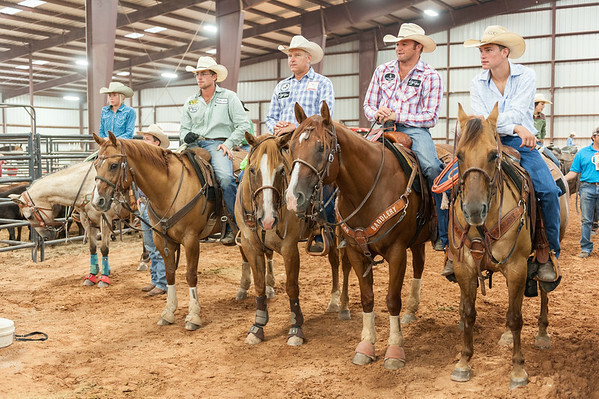 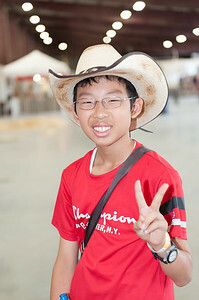 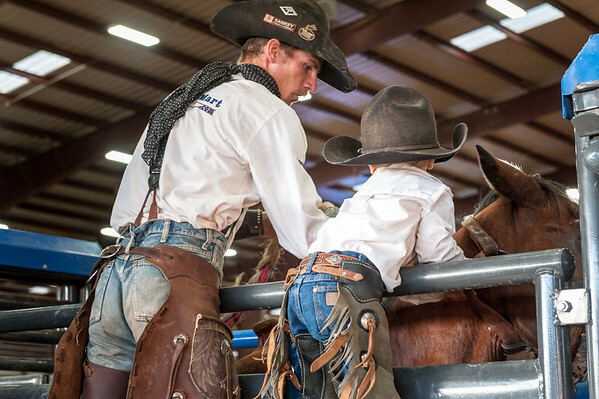 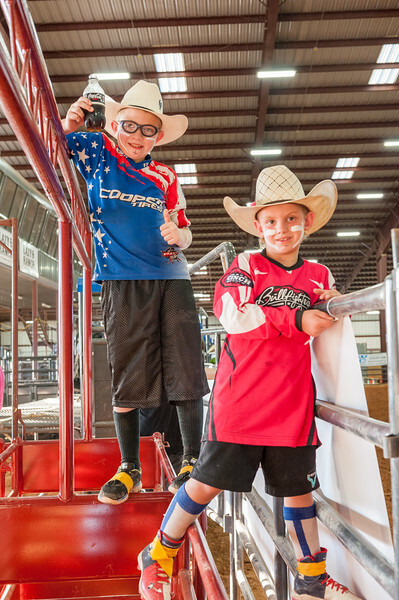 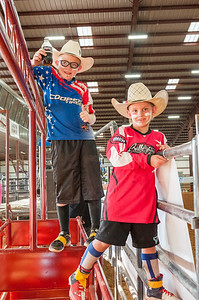 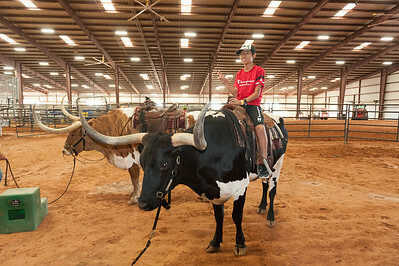 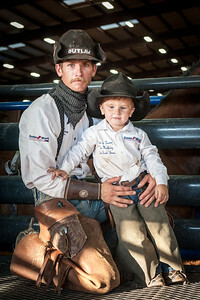 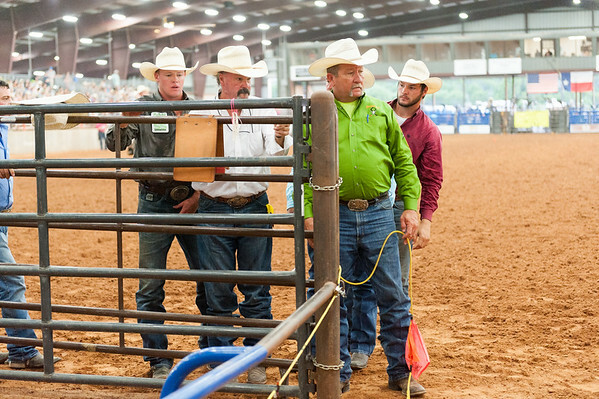 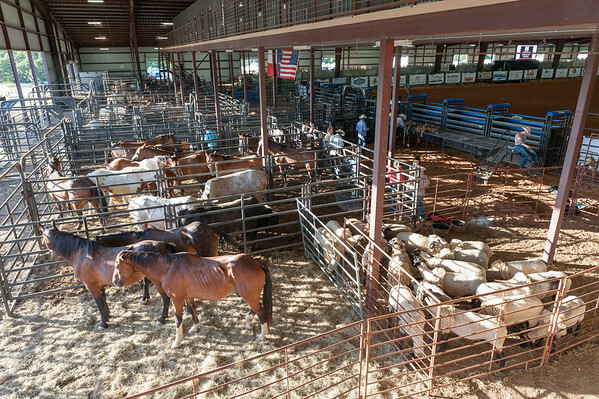 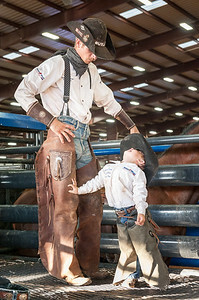 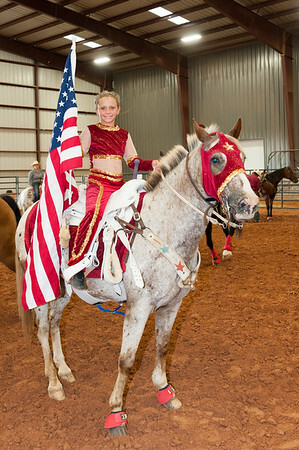 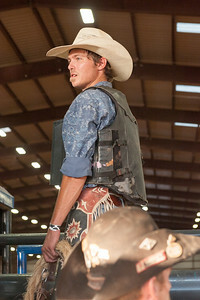 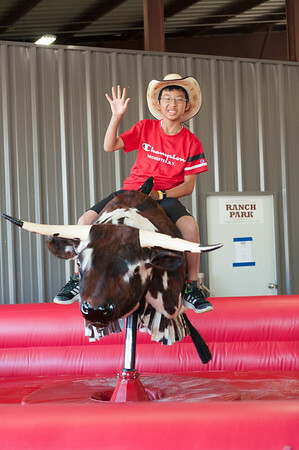 Photos taken during Dripping Springs Rodeo on Juuly 23rd, 2016. 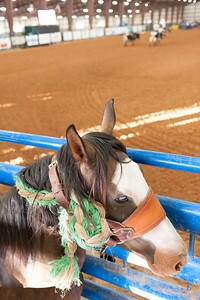 These images are released under a Creative Commons NonCommercial Attribution NoDerivatives license. 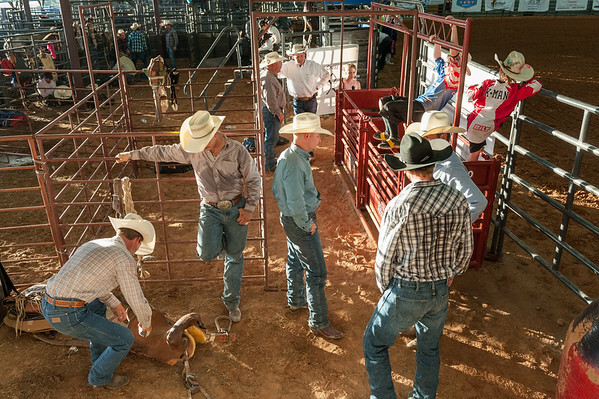 You may make personal use of them on condition that you credit the photographer. 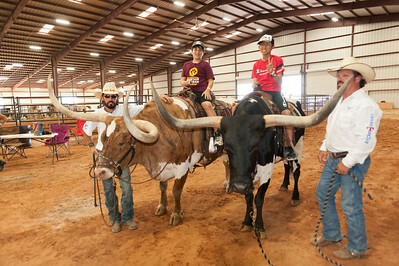 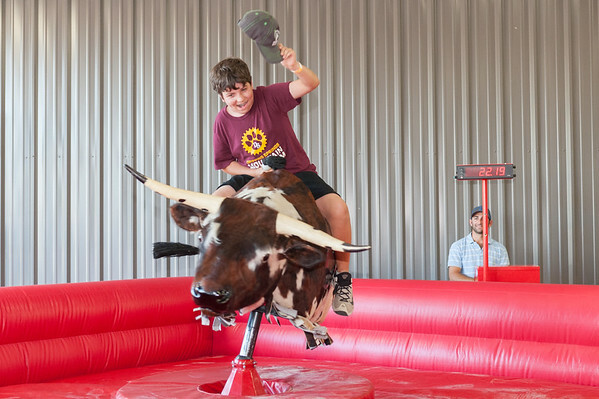 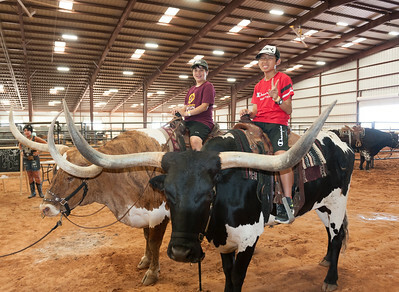 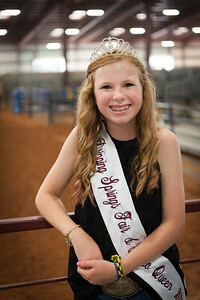 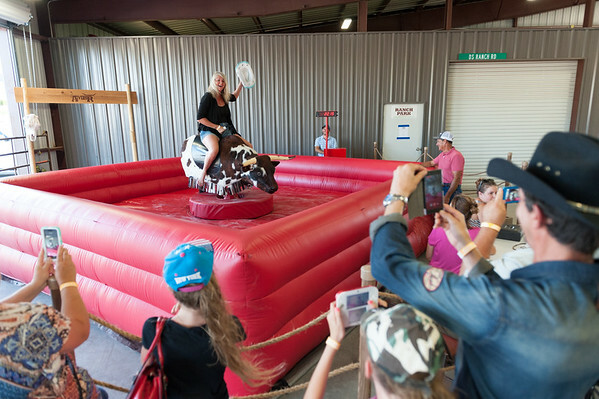 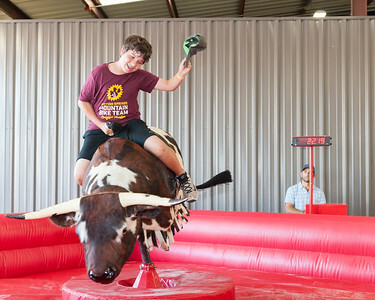 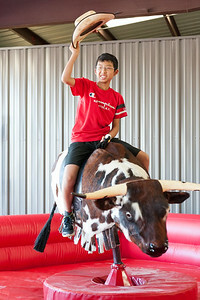 Additionally, they may be used editorially to promote Dripping Springs Fair and Rodeo, Dripping Springs Ranch Park, Ag Boosters, 4-H Club or FFA.